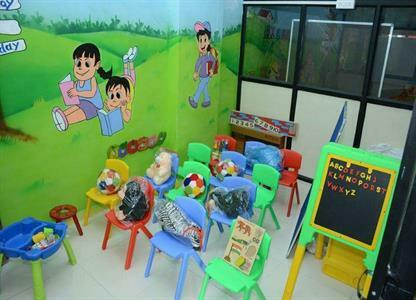 We have Interactive Class Rooms in our school. 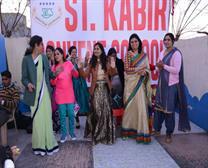 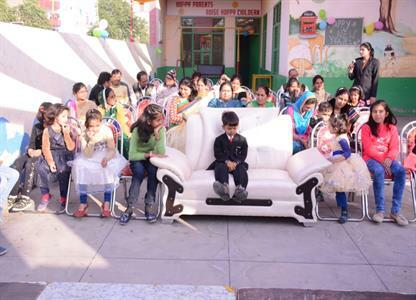 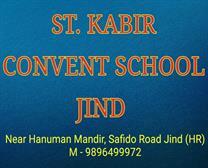 ST KABIR CONVENT SCHOOL :-Play to 7th class school. All the staff members of our school's is fun loving, educated and more appricated. 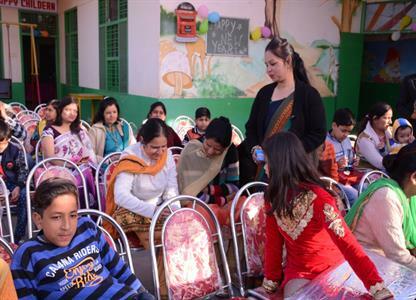 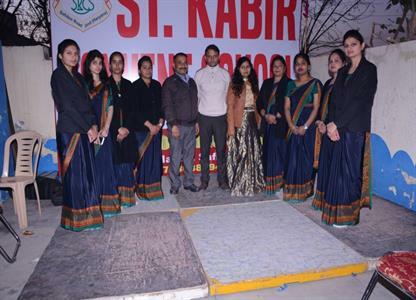 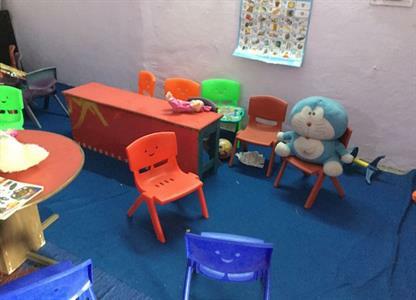 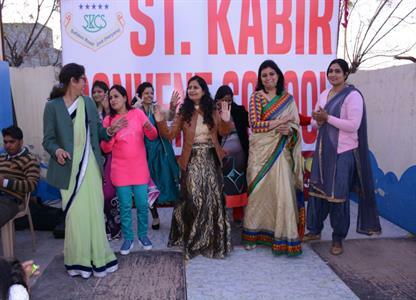 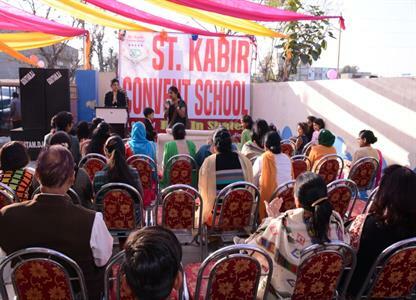 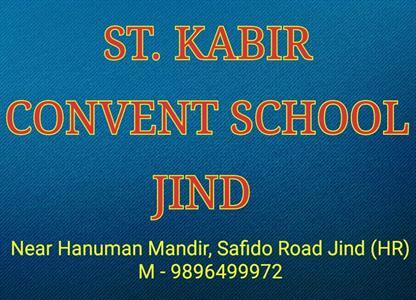 ST KABIR CONVENT SCHOOL Teacher Fully Experience and continue to improve in their effectiveness as they gain experience in the teaching profession. 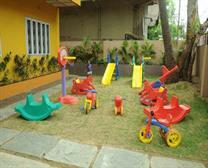 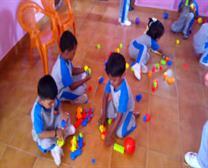 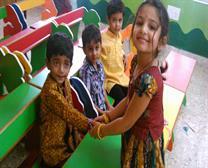 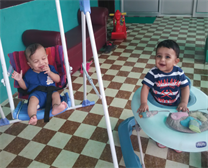 We have fully talented staff for your children upliftment.